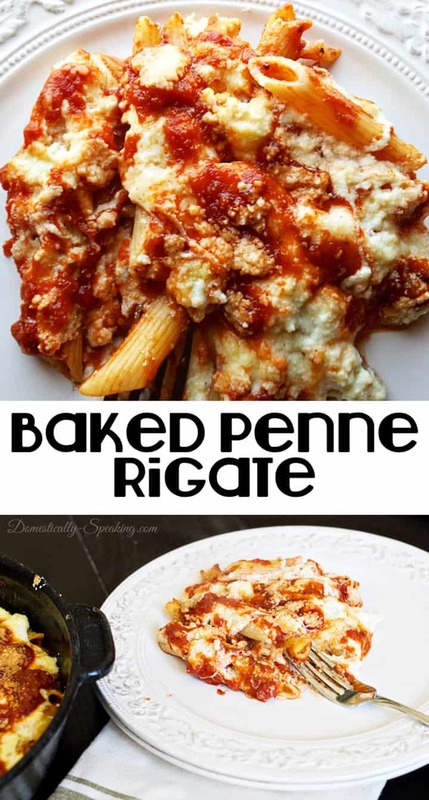 Today I’ve got a delicious pasta dish to share with you guys… Baked Penne Rigate Recipe. 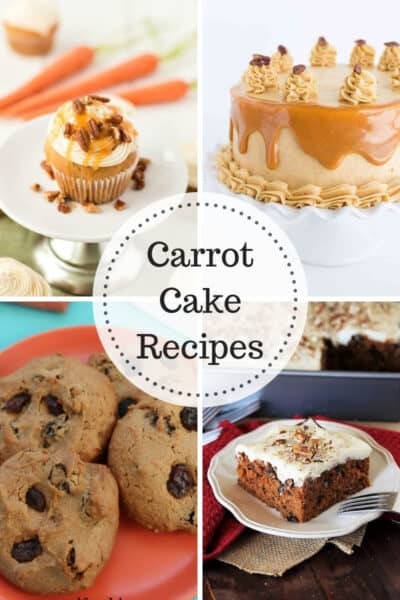 This recipe is easy to make and you can easily add to it various proteins of your choice… such as chicken or ground beef. It you love a pasta loaded with cheese than this one is for you! 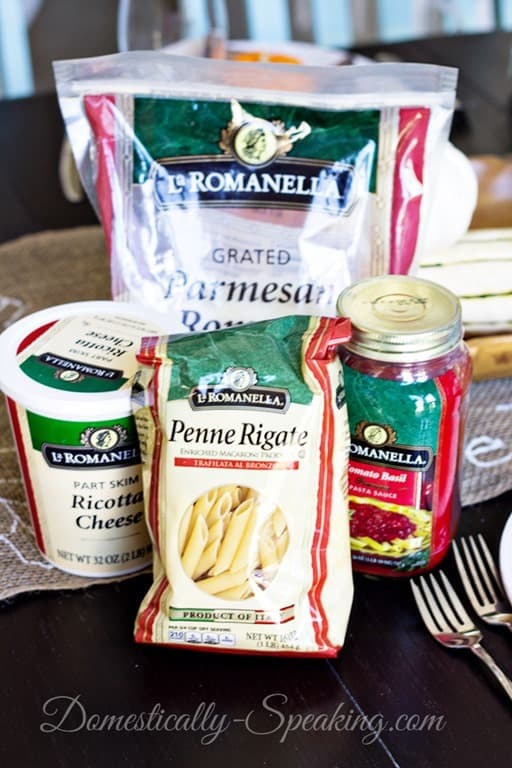 Here’s the supplies you’ll need to make this glorious pasta dish! 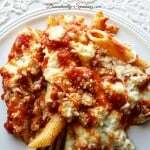 A great weeknight pasta dish loaded with delicious cheese and marinara sauce. Add your penne rigate to the boiling water. Cook as directed on packaging for al dente. 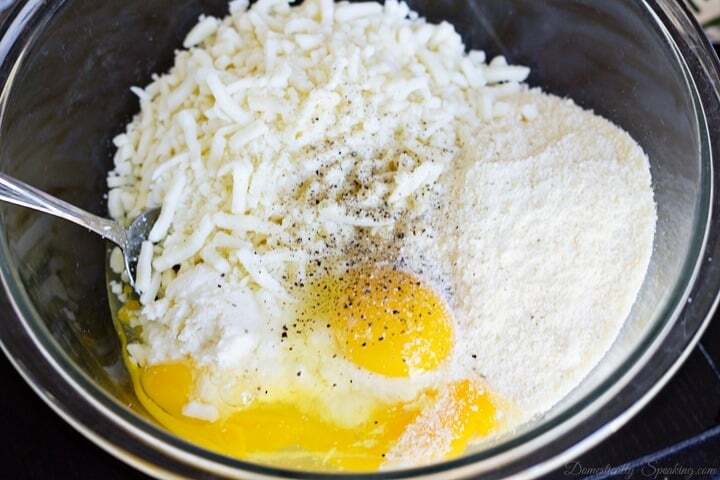 In a bowl combine the cheeses, eggs and salt and pepper. When pasta is cooked place drained pasta in base of a pan (heat safe). Pour 1/2 of the marinara sauce on top of pasta. Stir to combine. Scoop your cheese mixture on top of your pasta. Spread evenly. Bake for 18-20 minutes. 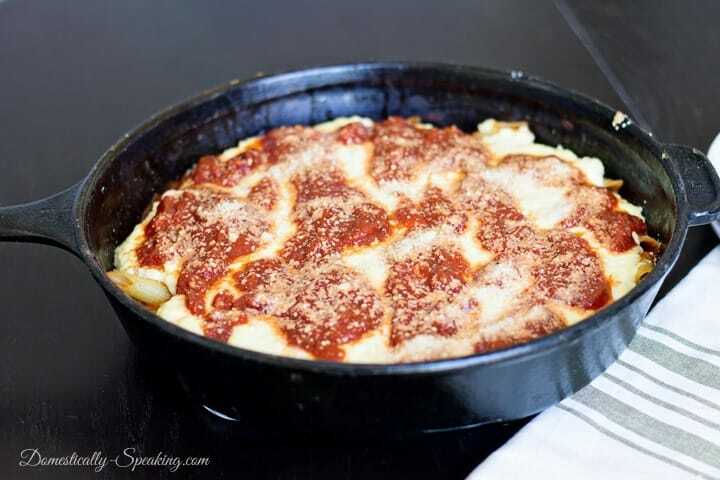 Pull out from the oven and drizzle the remaining marinara sauce on top and then sprinkle with the 1/4 cup of Parmesan cheese. Place back in the oven and bake another 5-10 minutes. 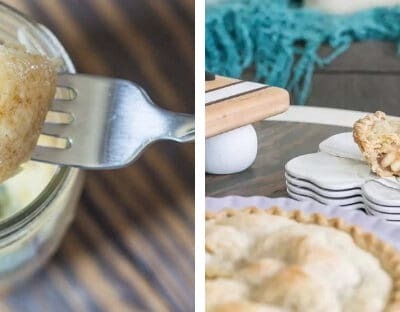 I love that this recipe can be made in less than 30 minutes. Of course loads of grated cheese makes it even better! Paired with a green salad and some French bread and you’ve got a complete meal the whole family will love. 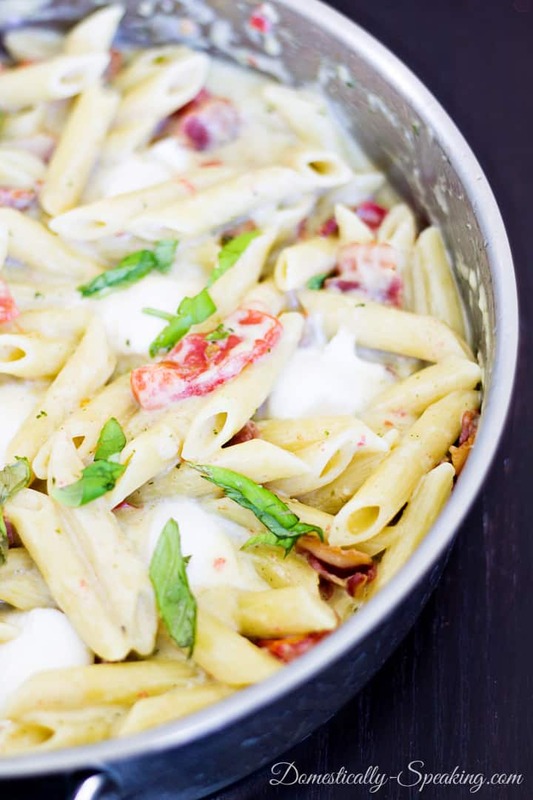 Thanks for stopping by friends – here’s a few other pasta recipes you might love too! SO GOOD! I added a pound of Italian sausage to the 2nd half of the marinara for the top. We all loved it!! If I used chicken or ground beef would I precook it or just put the in the 9×13 with everything else??? 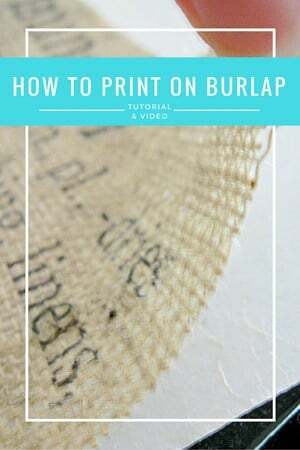 Do you cover with foil at any point? I used a 10″ cast iron skillet, but you could easily use a 9×13 pan. No foil needed. What size oven safe pan did you use? Simply excited to try this tonight! 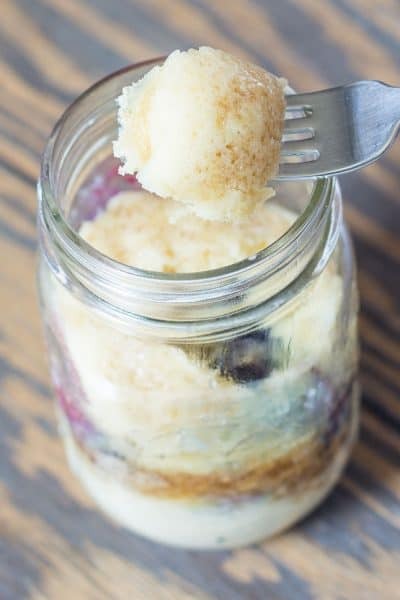 I just want to say that this recipe is amazingly delicious and so simple to make! Did not need to alter. I like to keep extra sauce for leftovers! Glad to hear you loved it! Hey Maryann. 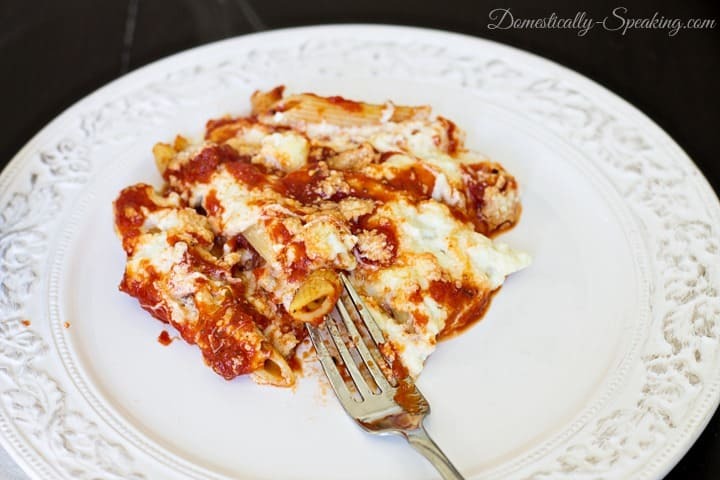 This recipe is so good that my family and I finished the entire plate in a few minutes! Do you need to cover with aluminum foil? Can I freeze this before it goes into the oven? I’ve never tried. I’d bet you could though. If you try it please let me know. Pinned this for later. Looks so yummy, can’t wait to make it!! Thanks for sharing it with us. Do you think this would work well with italian sausage added to the tomato mixture? Kind of like a simpler version of lasagna? I bet it would be delicious! Let me know! My husband and son would love it that way. Yummy!! 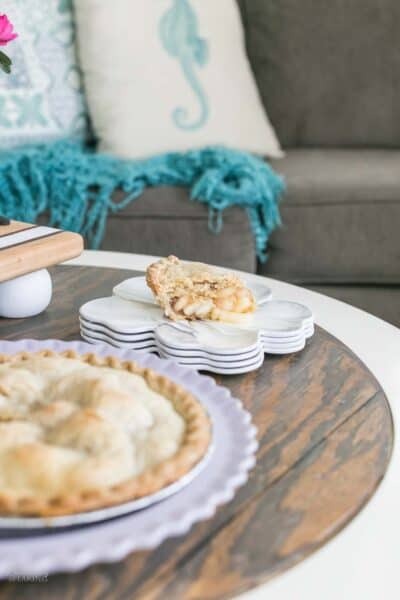 This looks so filling and one our whole family will fight over for the last serving! Mmm! 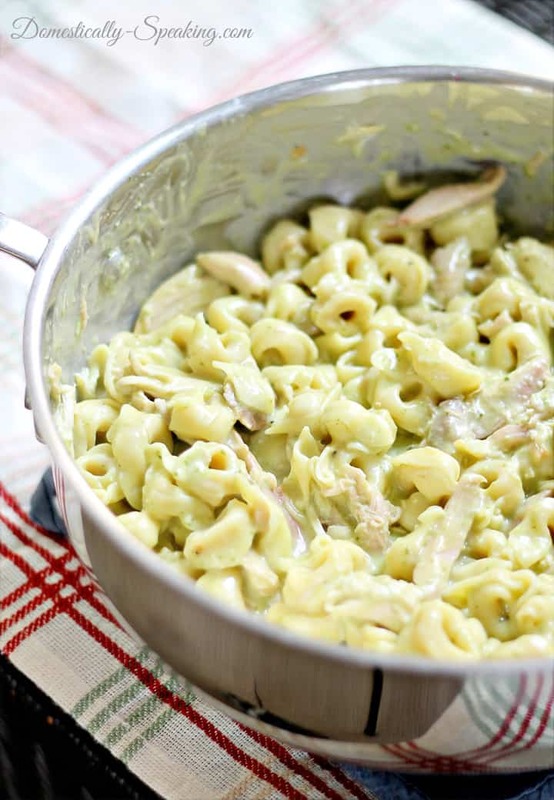 Looks perfect for an easy weeknight meal! Thanks girl! This looks so delicious! You can’t beat pasta and lots of cheese. This looks crazy good! Going to pin it now ! This looks delicious – I think I need to have pasta tomorrow night! That does look easy and delicious, a hard combination to beat. I might add some shrimp too. Wow this looks so delicious!!! Pinning! 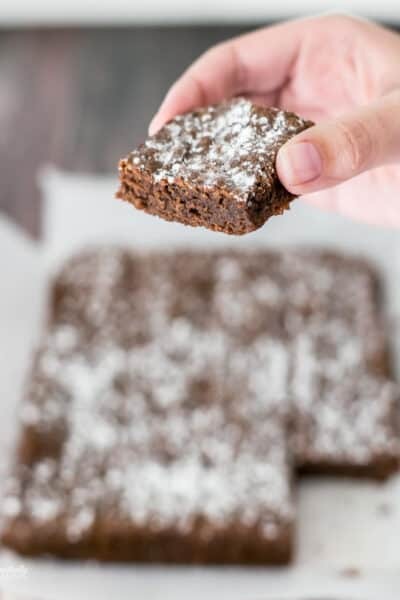 This recipe looks both easy and delicious, Maryann…my favorite kind! It is Julie… hop you enjoy it!